I'm fairly certain that women are hardwired to be curious about what other women are carrying in their bag. Right? 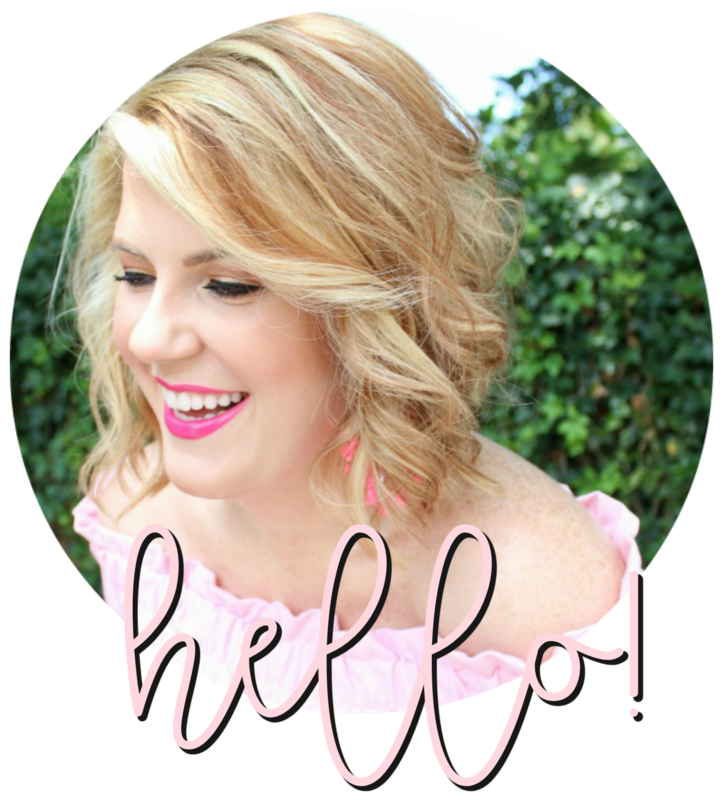 When I saw that this blush pink tote was available again, I was inspired to put together a list of the items that you're always going to find in my bag. That tote is a steal from Old Navy - I purchased mine a couple years ago and get questions about it all the time. Unlike mine, this updated version has an interior pocket, snap closure, and comes in three other colors. Did I mention it's under $35? This is my favorite "carry everywhere, holds everything" bag. I was a die-hard Kate Spade-only girl for a while when it came to my wallet. But after being gifted this quilted one, I'm happily converted. This laptop case offers protection for your computer without being bulky in your bag. Not to mention it comes in a ton of print/monogram options. My current planner isn't Lilly (shock, I know!) but I did use a Lilly planner for about five years straight and still haven't found one I like better. I bought my hard VB sunglasses case about five years ago and still love it. I never have to worry that my glasses are going to be scratched or damaged. This is a staple scent in my collection and I'm never without the rollerball for my purse. I haven't been without a tassel keychain for probably six years now. My commitment runs deep. This is my ride-or-die compact. I always keep it in my bag to freshen up throughout the day. This is probably my favorite lipstick and gloss that I own. All the colors in the Alter Ego collection are matte, but I always apply the gloss over top. It wears so well throughout the day. After converting to this from Burt's Bees, I've never looked back. I've just recently started keeping hand lotion in my bag all the time. This one is a great non-greasy formula and the scent is fresh but not too strong.